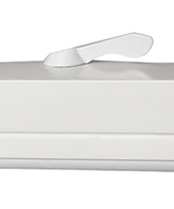  Buy 4 Get 1 Free! 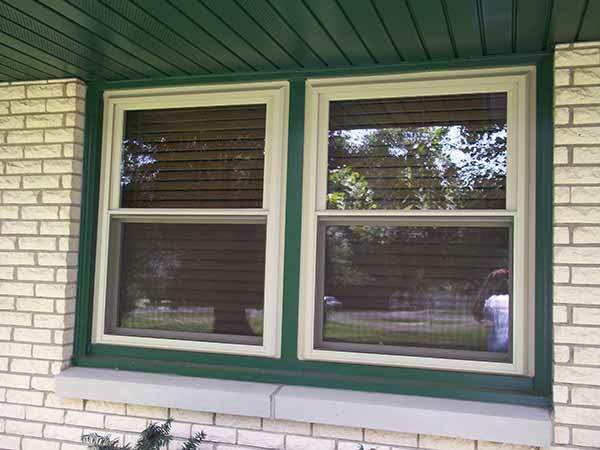 Double hung windows are by far the most popular window choice, in fact they are considered the classic residential window style. 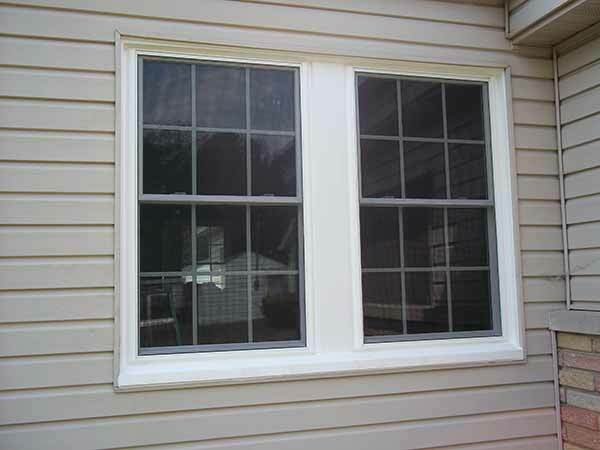 Both beautiful and functional, double hung windows feature two sashes that each move up and down. 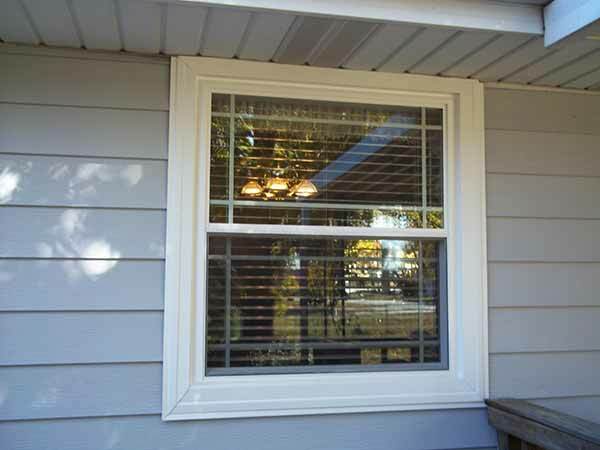 This style is the replacement window of choice for many homeowners. 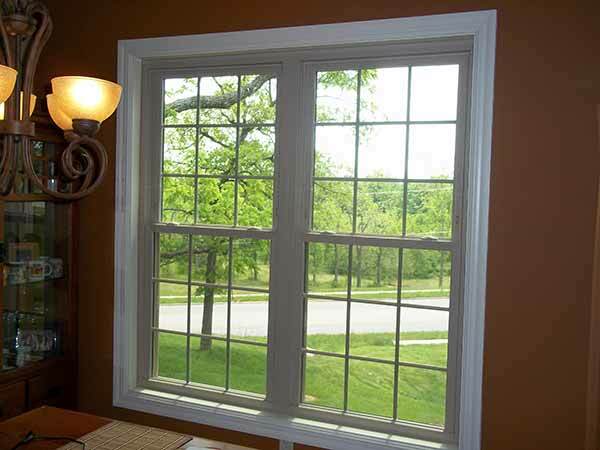 When it comes to saving energy, Soft-Lite’s double hung windows are actually the most energy efficient option available in the industry. 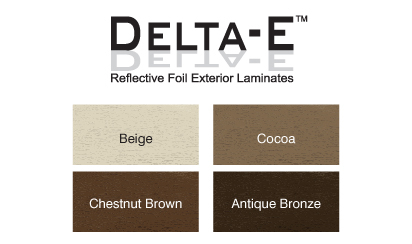 With a wide variety of styles, all designed with special barriers and window stripping to reduce air filtration, Soft-Lite gives you both beauty and function. .
A wide variety of energy-efficient glass, and finishes and looks to match any décor. 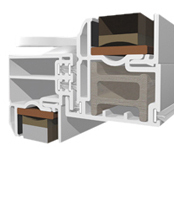 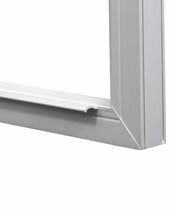 Unique sill design to offer greater weather protection. 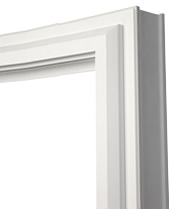 Featuring easy-to-clean inward tilting sashes and heavy-duty locks for extra security. 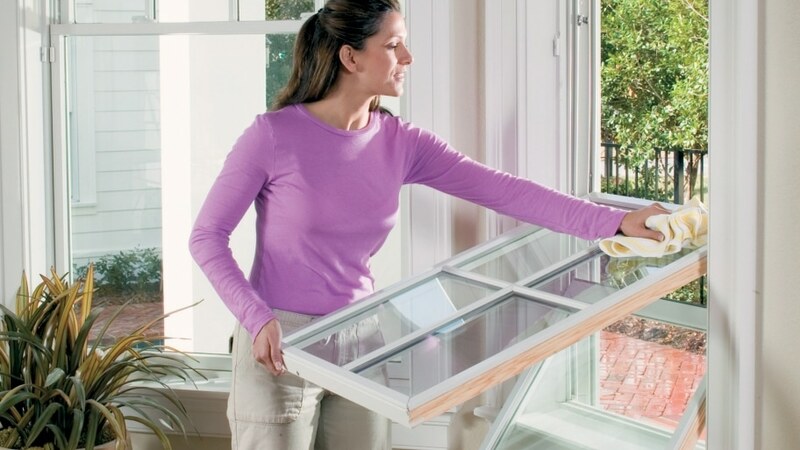 Liberty Home Solutions stands behind all of their windows with a transferable limited lifetime warranty! 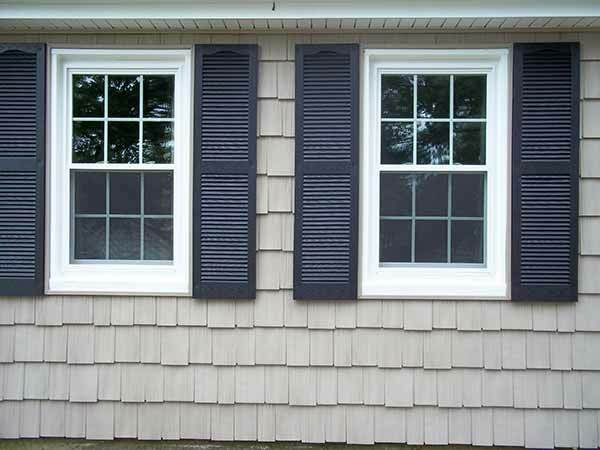 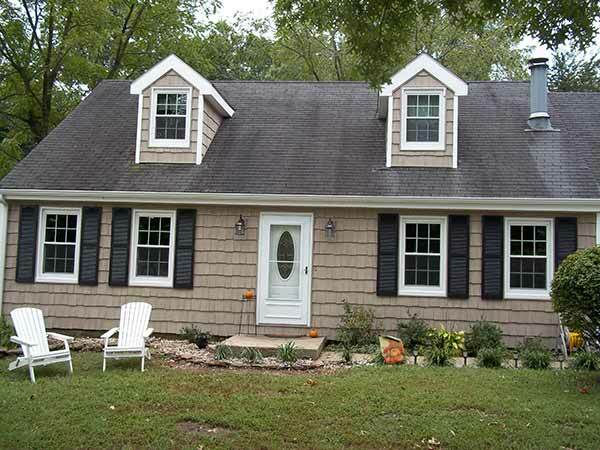 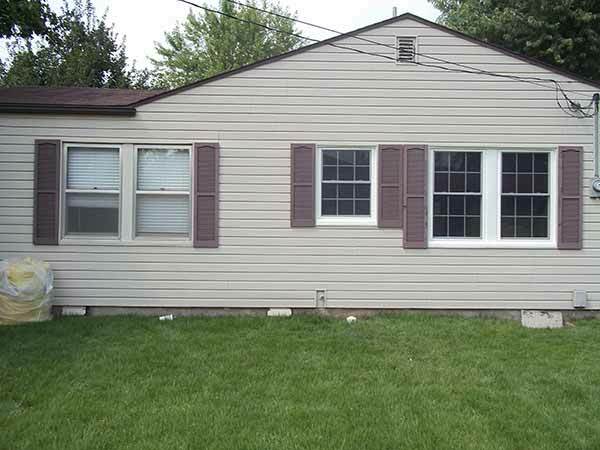 Liberty Home Solutions, with our partners Soft-Lite Windows, brings Springfield homeowners top quality replacement window options. 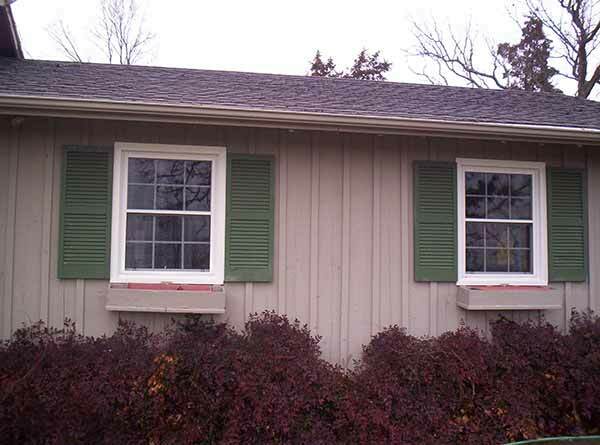 Call or email us today to learn about our affordable double hung windows. 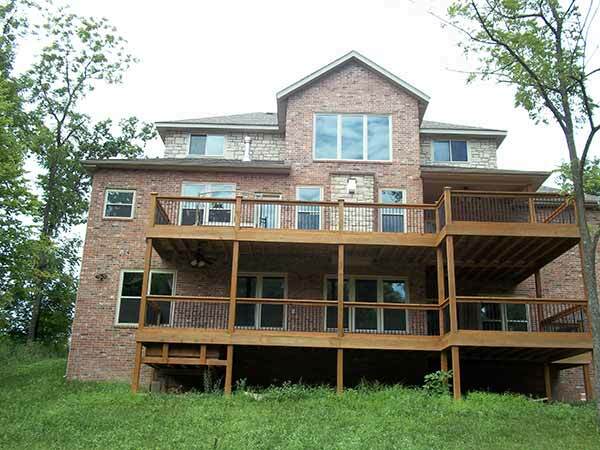 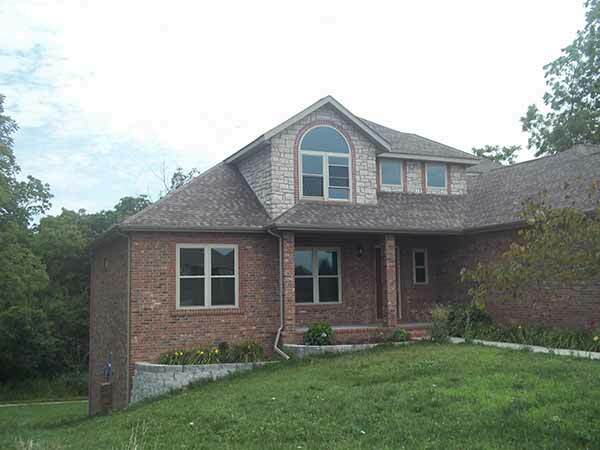 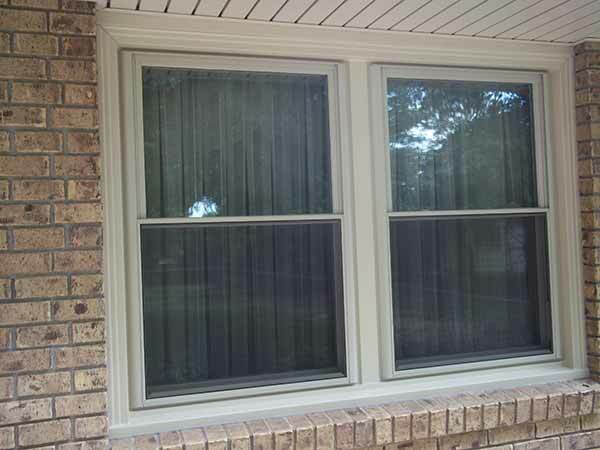 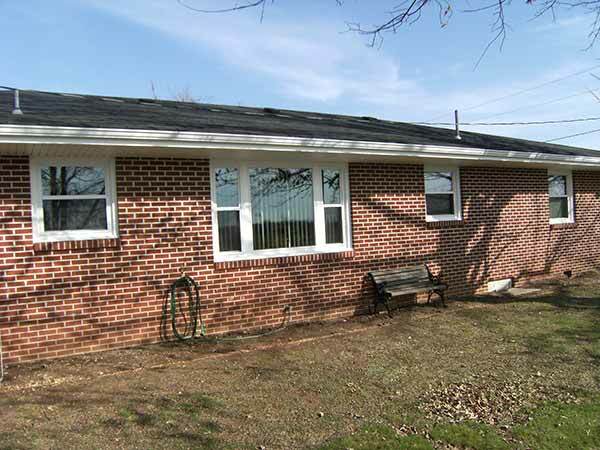 Liberty Home Solutions would like to introduce you to the Ozarks’ most popular type of window. 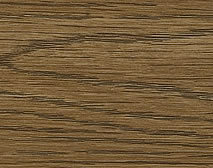 Why is the most popular? It’s in the design. 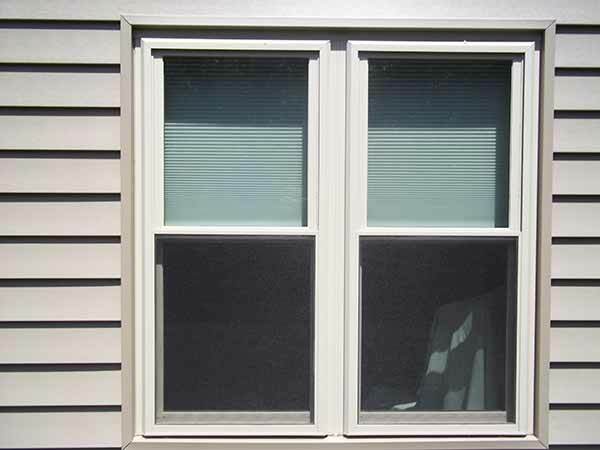 Our double-hung window allows for the easiest cleaning possible. 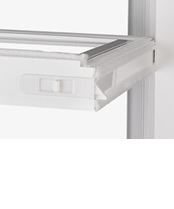 Simply unlatch and pull the sashes and in a matter of minutes you have fully cleaned your window without leaving the comfort of your home. 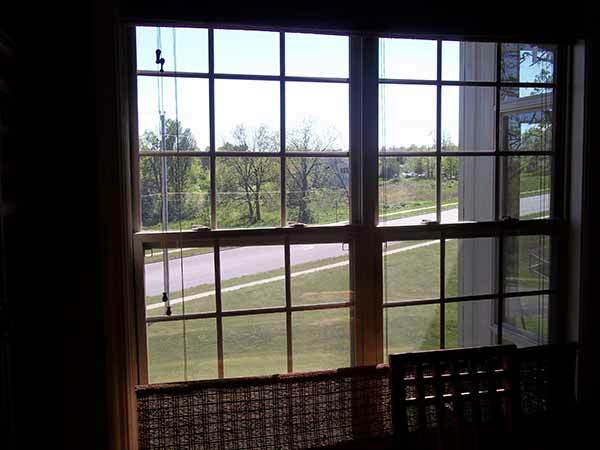 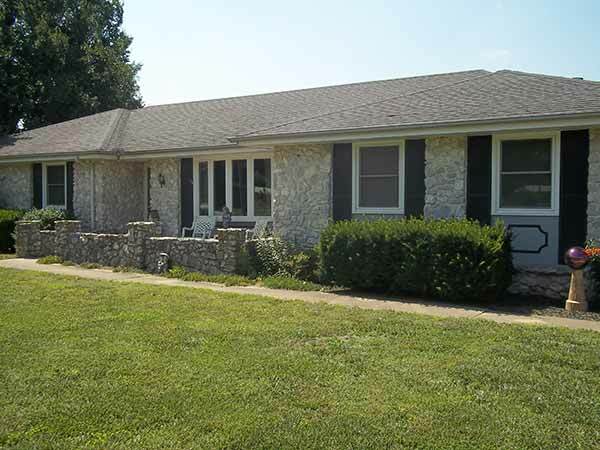 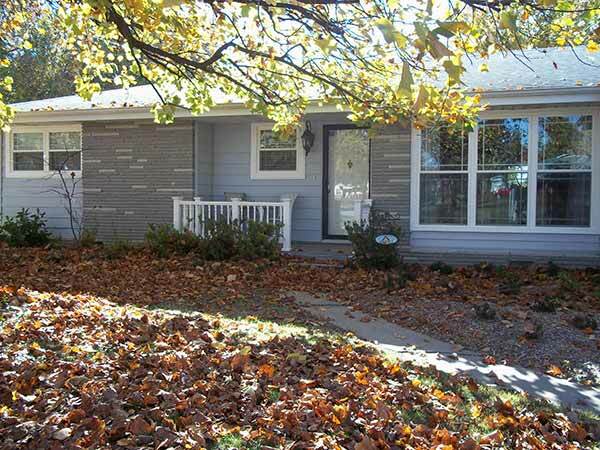 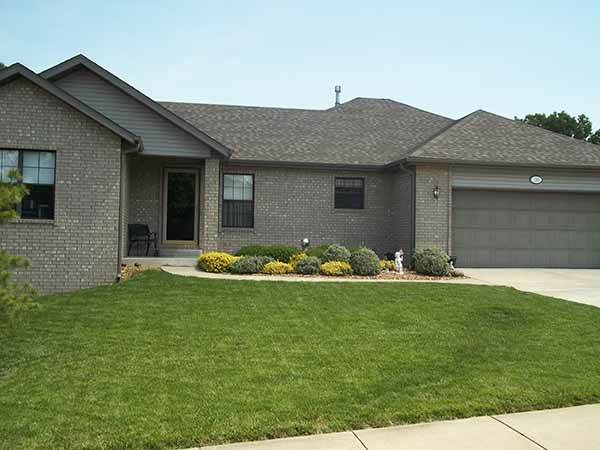 In Springfield Missouri and the surrounding Ozarks’ area, our double-hung window options allow for one of the best styles of windows that will give you a lifetime of energy savings. 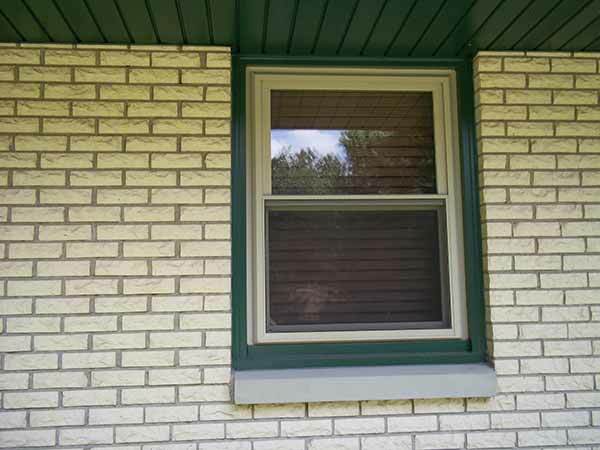 The secret of Liberty Home Solutions’ double hung replacement window is a revolutionary combination of strength, durability, and beauty. 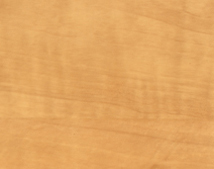 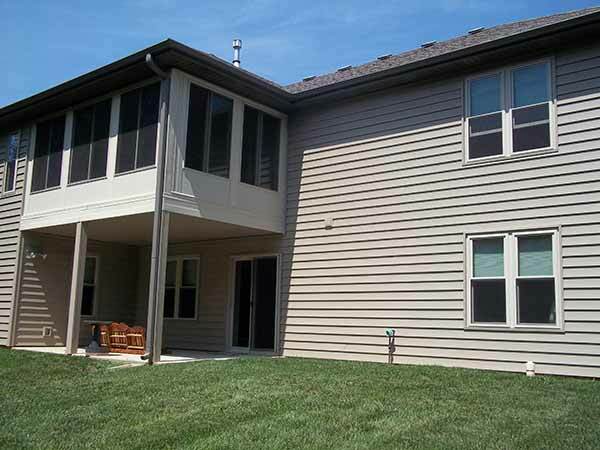 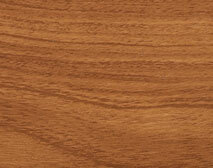 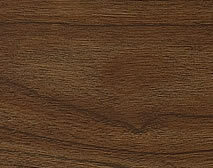 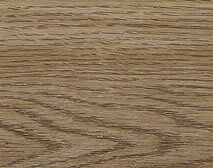 Many interior/exterior color choices are available including the traditional look of wood. 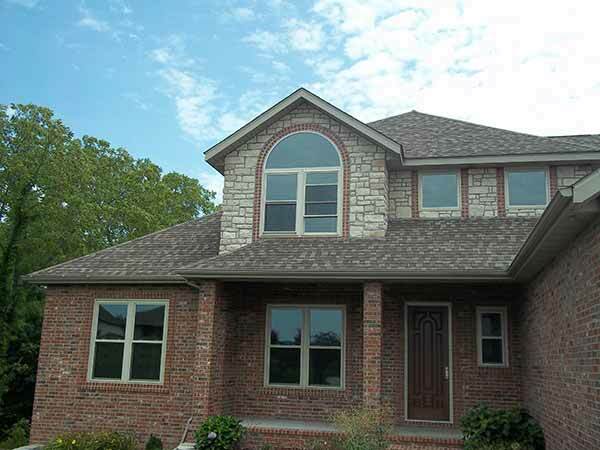 Windows from Liberty Home Solutions will never rot or deteriorate and our customers never have to compromise on style. 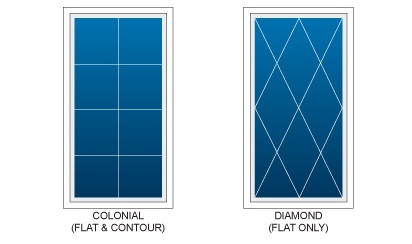 Simply choose a color to match your interior décor, and then choose a color to accent the exterior. 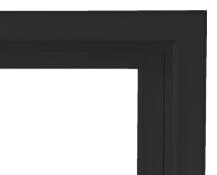 You get sleek, narrow frames that maximize your glass space and a lifetime guarantee that can’t be matched. 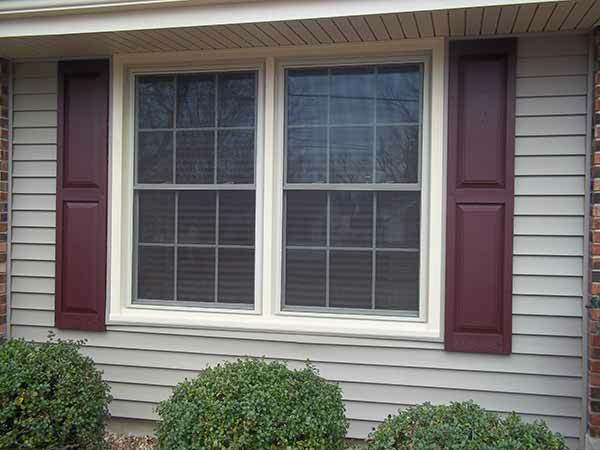 Liberty Home Solutions’ double hung replacement windows are technologically advanced and guaranteed to give you the comfort and energy savings you absolutely need. 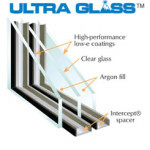 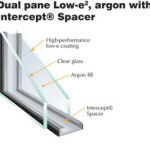 Patented technology combined with Low-E glass keeps your home at the temperature you want it. 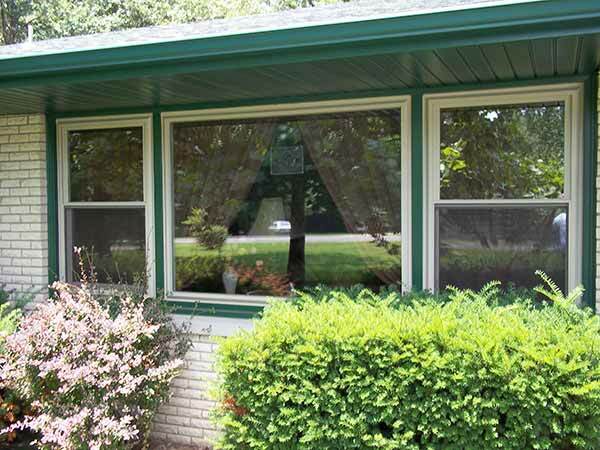 Give your heating and cooling a break and watch your wallet fill up with energy savings! 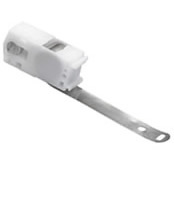 Tilt latch is smooth and low-profile, easy to clean and very easy to operate. 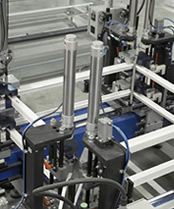 Soft-Lite uses a heavy-duty Teflon®-coated stainless-steel coil balance system. The constant force produced by our 3/4” tempered coil makes it extremely easy to raise and lower sashes with an absolute minimum of effort. 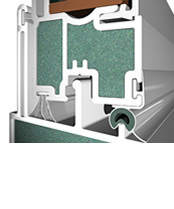 Housed in a sound-deadening thermoplastic chamber for thermal improvement and cleanliness, EnduraForce™ balancers are the quietest, smoothest way to open and close a window! 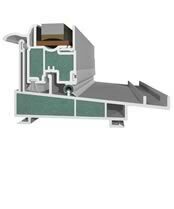 Strategic main-frame and sash chambers are fully insulated with softly expanding polyurethane foam insulation. 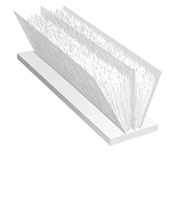 Environmentally friendly and CFC-free, Comfort Foam™ has insulating properties that improve the overall thermal performance. 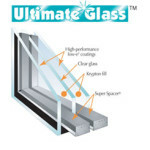 Don’t be fooled by dubious claims of impressive thermal values of any one component of a window. 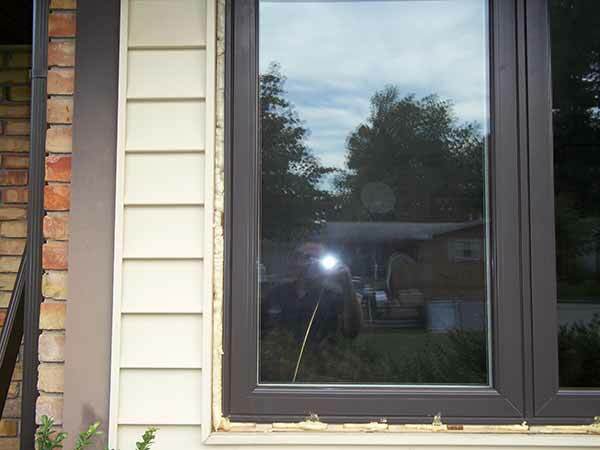 Look for the overall NFRC U-value to compare one window to another thermally. 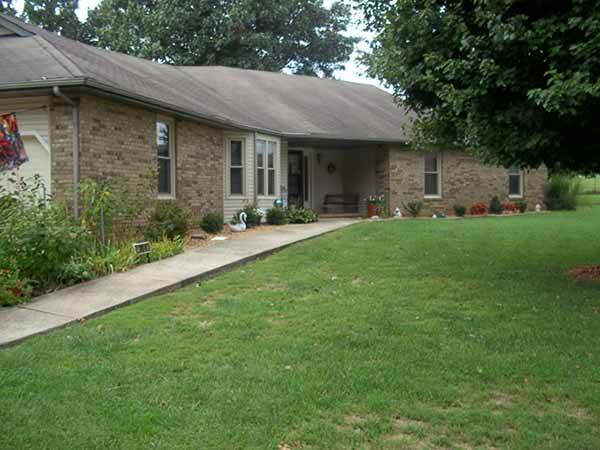 We would like the opportunity to have you and your family personally meet with owners Bob or Steve. 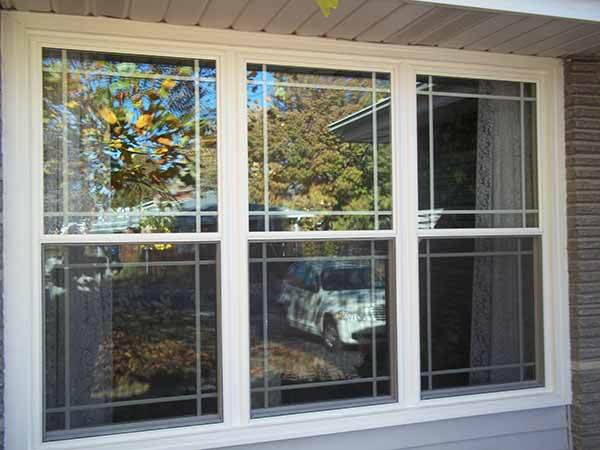 There we will showcase the different style and options of our double hung windows and help showcase the quality, savings and value we can provide to your home remodel project. 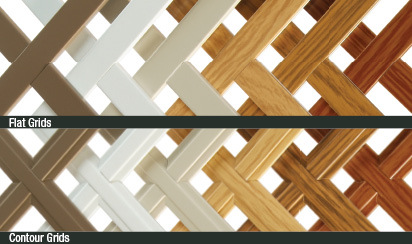 Please click on the estimate button and we will schedule a time to meet with you at your home or you can come to our showroom.